Remember YouTube Live? A little 7 year-old breakdancing prodigy known as Lil’ Demon shuffles out on stage kicking off an elaborate ensemble dance routine and thrusting Jon M. Chu’s Legion of Extraordinary Dancers (LXD) onto the web scene. 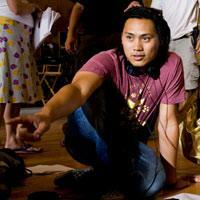 Director Jon M. Chu sits atop Hollywood’s street dance scene. The 27 year-old is himself a bit of a prodigy, fresh off an impressive $150 million box office draw from his studio feature directorial debut Step Up 2: The Streets. It’s his mastery of web video, using his YouTube channel as a hub, where he has built a devoted following of amateur dancers of all sorts. Chu in fact discovered Lil’ Demon (Angelo Baligad) after videos of the young Hawaiian dancer shot by his mother were posted to YouTube and linked on Chu’s page. Now the popular dance troupe, LXD, is becoming a full-fledged interactive franchise, announcing today a partnership with Agility Studios to create an original narrative web series dubbed The Legion of Extraordinary Dancers (LXD). PUMA has signed on as lead sponsor for the series, which will feature the dancers sporting the company’s new 917 line. The 10-week Volume One of LXD, set to launch early this summer, will chronicle the formation of “the most elite dance crew in the world,” tracing the origins of the seven schools of dance that make up the famed crew. Chu blends comic-book style characters with a fictional cinematic narrative. The story begins with the modern day regrouping of a 1930’s era dance troupe birthed out of the traveling circus circuit. Agility, the digital studio founded by veteran new media execs Scott Ehrlich, Keith Quinn and Larry Tanz, is taking a more holistic approach to launching a web series. From the onset they are calling this a franchise, not just a web series. 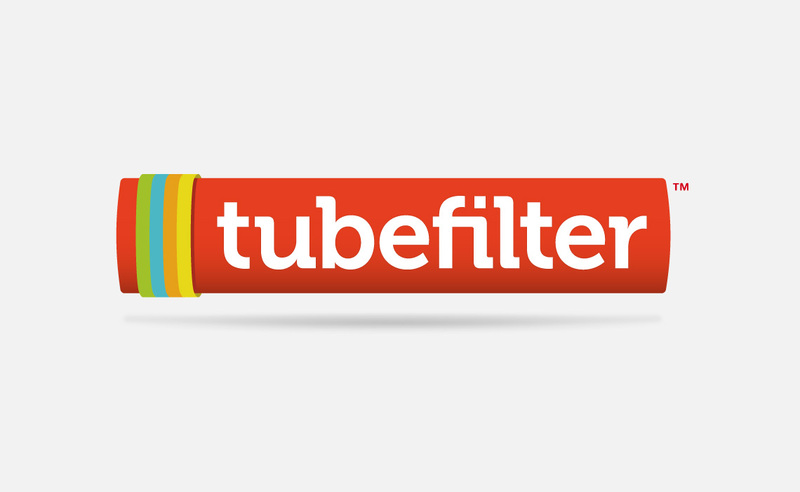 The word multiplatform gets thrown around quite a bit these days, but you get the feeling these guys have every intention of building something much grander. Film, television, mobile, even gaming offshoots are all on the table. “Jon has built out a very deep mythology and backstory that gives us a lot of options for where we can go with this,” Agility CEO Scott Ehrlich told us. “We are very committed to establishing a very solid base for it on the web and building it out from there,” he added. Now that 2008’s Streamy Awards are over, we can’t help but wonder which of the 2009 series will be on the short list for Streamy gold. What will be this year’s Dr. Horrible? It may be too early to tell, but from the looks of it, LXD and its comic book mythology street dancing trickers might be one to keep an eye on.